Reliable inductions for rewarding moments. Alfaxan® produces rapid, controlled, and short-acting induction of anaesthesia in dogs, cats and pet rabbits. With minimal impact on cardiac and pulmonary function, Alfaxan® has a wide safety margin and is rapidly cleared from the body, resulting in smooth and clear-headed recovery. 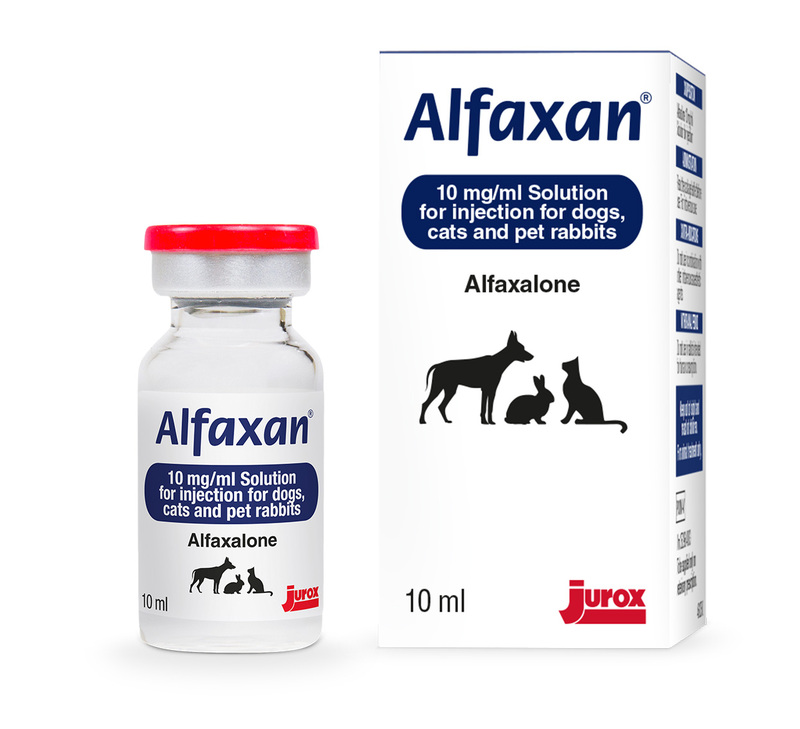 Alfaxan® consists of the active ingredient alfaxalone in an aqueous solution with a pH of 6.5-7, and is registered for use in dogs, cats and pet rabbits for both the induction of anaesthesia. Induction and maintenance of anaesthesia in dogs and cats. Induction of anaesthesia in pet rabbits.